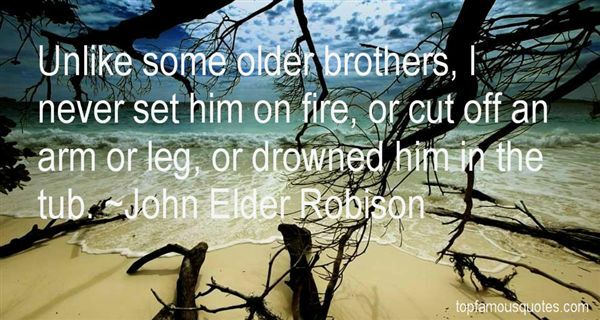 Reading and share top 23 John Elder Robison famous quotes and sayings. 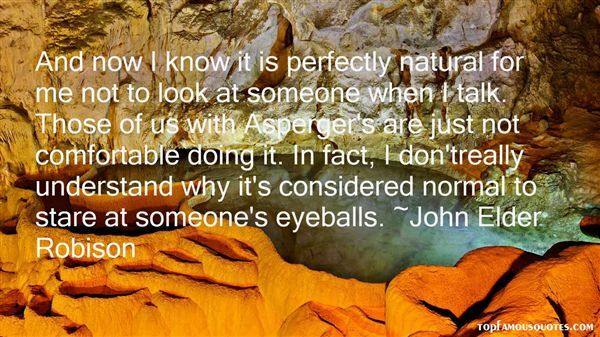 Browse top 23 most favorite famous quotes and sayings by John Elder Robison. Slowly I became possessed by the absurd conviction that everything was possible, and it seemed to me that even those deserted streets and that hostile wind smelled of hope." 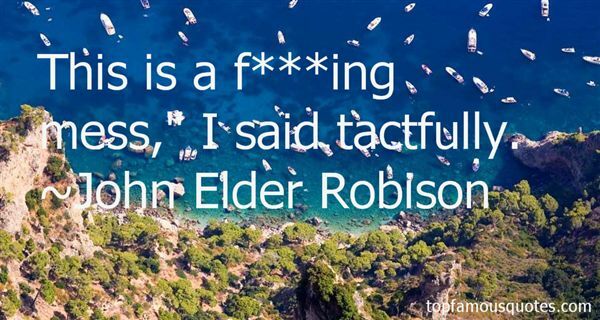 What Did John Elder Robison Talk About?